The re/insurance industry relies upon exposure data that is not fit for purpose. Underwriting decisions are based on aggregated data as individual risks cannot be accurately identified. Geocoded information is unreliable, and vital attribute data, such as first-floor elevation, doesn’t exist; precise underwriting and portfolio management is simply not possible. 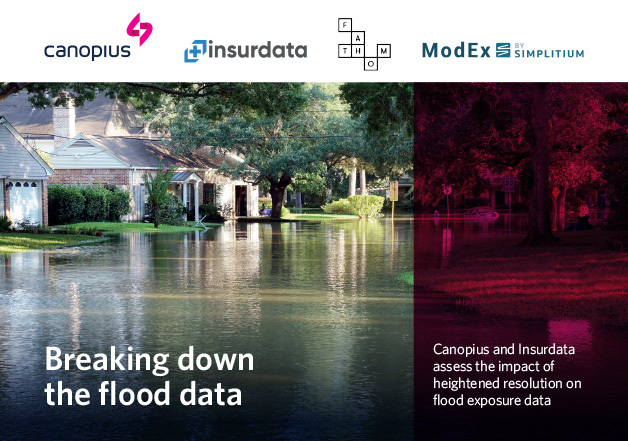 At Insurdata, we target the root cause of these fundamental problems – data granularity and risk-relevance. 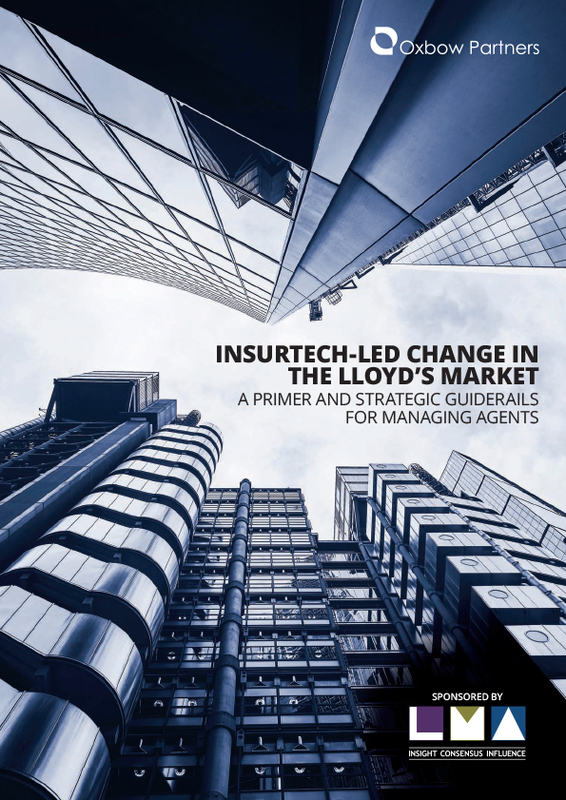 Our technology enables re/insurers to generate high resolution, accurate, risk-specific data in real-time, available at any point in the re/insurance workflow, from underwriting and pricing, through to portfolio management and risk transfer.